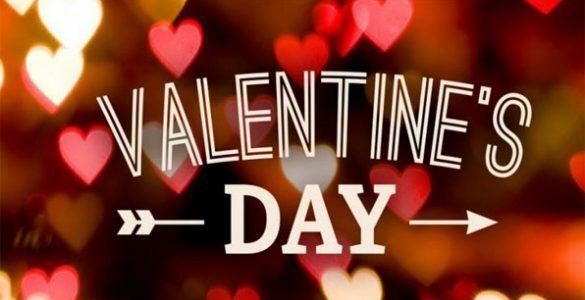 The holiday celebrating love and romance, Valentine’s day has become a marketing tool as well as a source of inspiration for fashion houses that compete to create flamboyant special collections for this occasion. 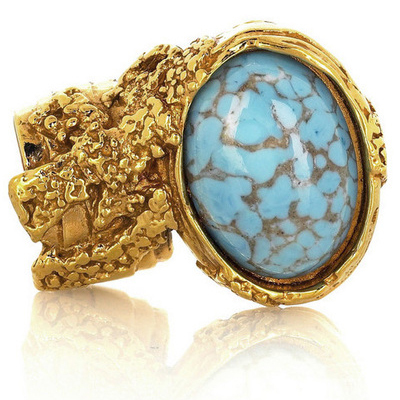 For instance, Yves Saint Laurent presents this year a special edition of the ring Arty, its famous fantasy jewelry. Decorated with a fuchsia glass cabochon and subtle Love etching, this beautiful ring is a tribute to Yves Saint Laurent’s passion for this word. A new and exclusive jewelry that makes an appropriate lover’s gift for the holiday, the Arty ring is only available in limited edition during the month of February in all Yves Saint Laurent boutiques in the world. Chanel also celebrates love and created a special collection of delicate shades of powdery iridescent. The romantic line of accessories is adorned by the symbolic camellia to reveal the femininity of the Chanel woman. Made up of pink ballet flat shoes, pearl earrings, pinky beige leather bags, iridescent iPad pouches, this special Valentine’s Day collection is already available in stores. For the same Lovers’ Day, the Miu Miu fashion house revisits some of its iconic pieces to offer customers a valuable and sophisticated collection. The combination of classical and modern, mixed embroidery, three-dimensional flowers, colors and other elements of design, show a strong Chinese and western style. Several bags with a shiny satin gloss or soft pink velvet texture gracefully shine on the shelves or on websites waiting to be turned into love proving gifts. The straps of the Madras bags become jewelry pieces as their stones and gold studs decorations resemble bracelets. The earrings appear as well on the leather products as charms and trinkets. The well known models of these bags become must haves of the season and perfect presents for the beloved woman as they are adorned with colorful stones.